Super Smash Bros. 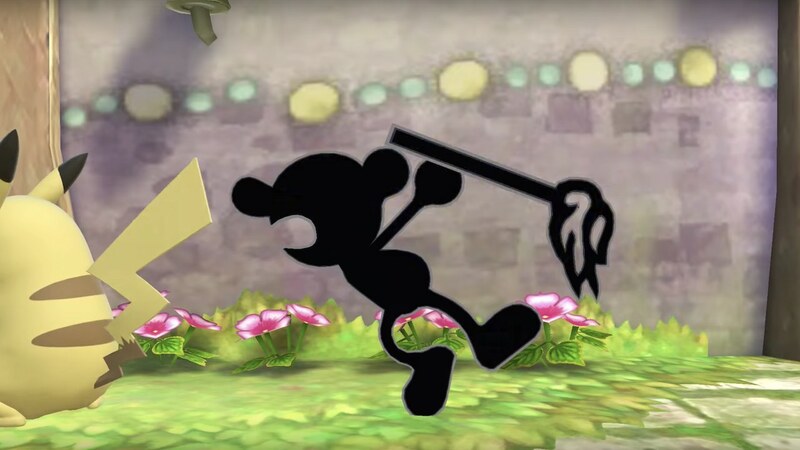 Ultimate was caught up in understandable controversy at the weekend, when fans had noticed that one of Mr. Game & Watch’s Smash Attacks made a racist reference relating to Native Americans. That was connected to Fire Attack, a single-screen Game & Watch game released in 1982 that, playing as a cowboy, had challenged players to defend their wooden fort from Native Americans that try to burn it down with torches. With the Mr. Game & Watch characters carrying torches and wearing Native American headdresses, the racial stereotype was a concern, and, despite being removed in previous games, had somehow made its way into Super Smash Bros. Ultimate. Nintendo, thankfully, is aware and has apologised, promising that the headdress will be removed from Mr. Game & Watch’s silhouette in an update. “Nintendo has been planning to distribute an update for Super Smash Bros. Ultimate that removes the feather from the silhouette of Mr. Game & Watch,” a Nintendo representative explained in a statement to Source Gaming. “The original game on which this depiction of the character is based was released more than three decades ago and does not represent our company values today.